Plastic Tradition in Tlaquepaque: Beyond the Little Pot Jars. From beachwear to collector’s items and even an official video game, these are some of the best souvenirs from the Rio 2016 Olympic Games. With the Olympic Games in Rio de Janeiro just a few months away, it’s a great time to start planning your trip. 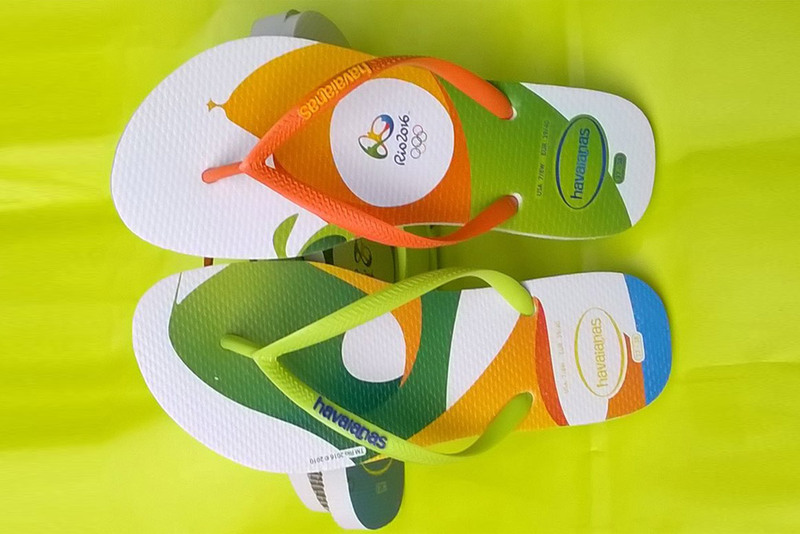 This year, in addition to visiting all of the top attractions in Rio and sampling the very best local cuisine, you’ll also have the opportunity to pick up some one-of-a-kind Olympic souvenirs. From beachwear to collector’s items and even an official video game, here’s what to look for when you visit the “Cidade Maravilha” in 2016. 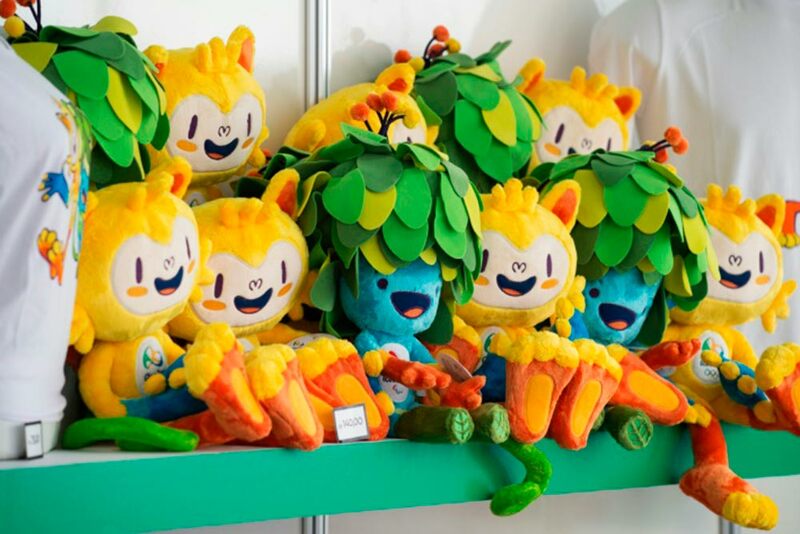 Named after the musicians who wrote the famous song, The Girl from Ipanema, the Rio 2016 mascots represent Brazil’s plant and animal life and the best of its music. Vinicius is a mixture of all the Brazilian animals and Tom is a mixture of all the plants in the Brazilian rainforest. 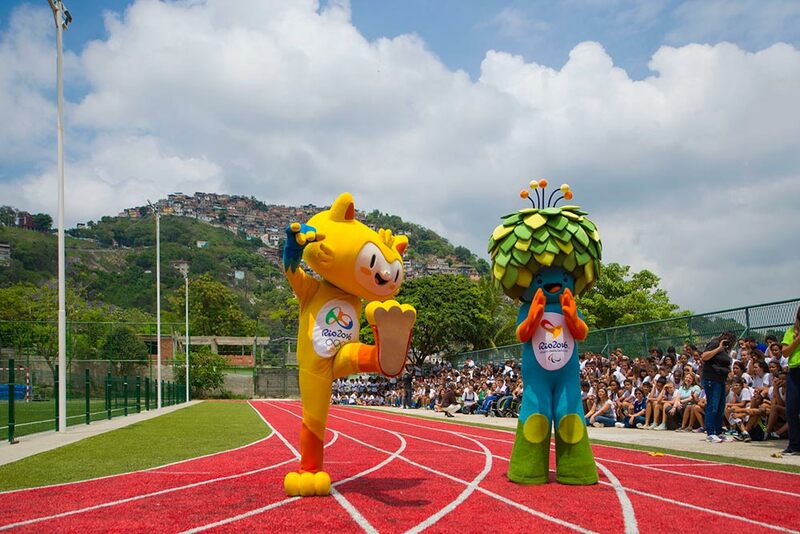 These colorful characters are the star attractions of the Olympic and Paralympic Games in Rio, and they even have their own animated series on Cartoon Network! You’ll find stuffed dolls in various sizes and Lego models of the mascots, among other items. Your trip to Brazil wouldn’t be complete without purchasing a pair of Havaianas, the quintessential Brazilian flip-flops. These iconic sandals come in a variety of colors and designs, and make a great souvenir or gift item. The limited edition Rio 2016 Havaianas feature original designs inspired by the colors of Brazil, the Olympic emblem and the mascots. Another must-have item for beachgoers is the Rio 2016 “canga.” Popular all over Brazil, these colorful lightweight beach towels can also be worn as sarongs. They feature two exclusive prints inspired by the colors of Brazil and the shapes of the Rio 2016 Olympic emblem. 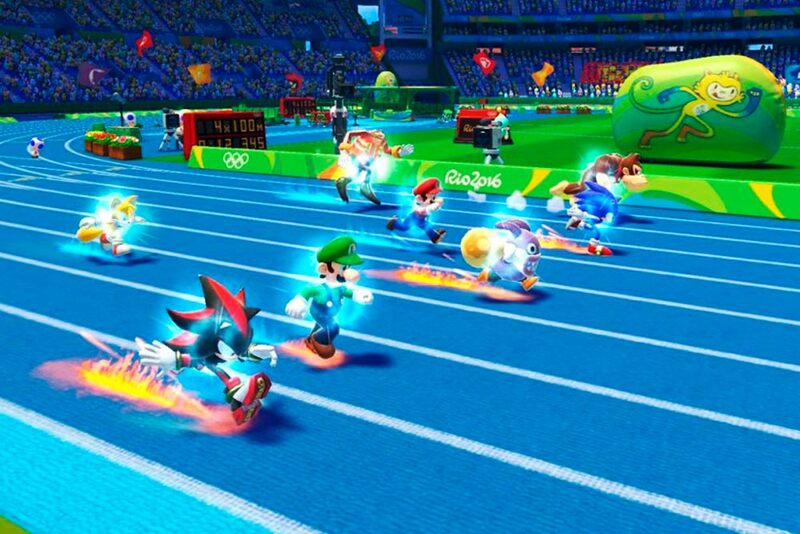 The Mario and Sonic characters are getting in on all the action and excitement of the 2016 Rio Olympic Games with an official video game. Mario & Sonic at the Rio 2016 Olympic Games features a realistic simulation of the actual Olympic venues and shows the characters competing in a variety of sports including table tennis, soccer and beach volleyball. The official Rio 2016 Mario & Sonic video game is available on Wii U and Nintendo 3DS. 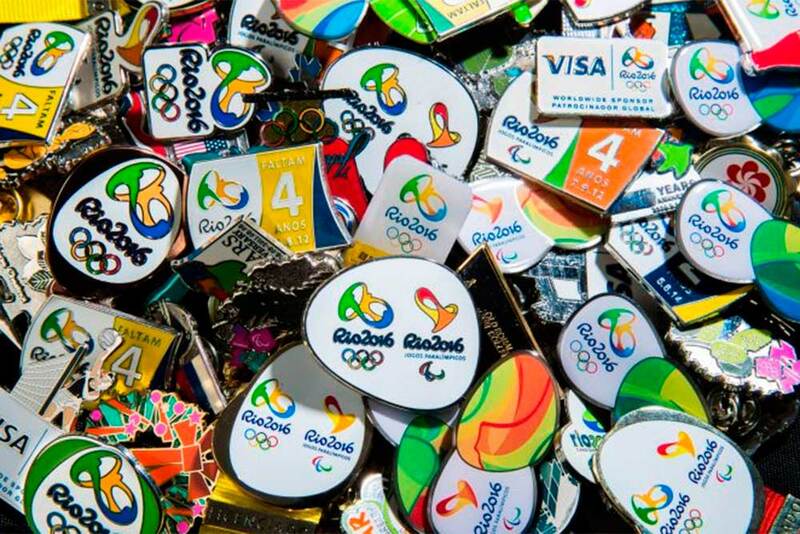 Collectors of Olympic and Paralympic memorabilia will love the commemorative Rio 2016 pins, stamps and coins. There are postal stamps with 31 different designs, as many as 800 types of colorful pins, and 16 original designs on coins worth R$1 (one Brazilian real). There are also special collectors’ item gold and silver coins, each with an outdoor sport being played outside a famous Rio landmark on one side, and a Brazilian cultural icon on the other.